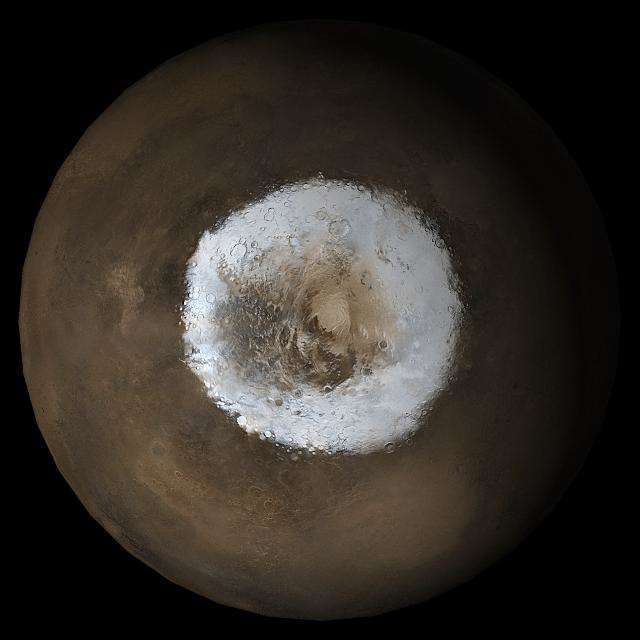 Mars' ice caps are mainly composed of dry ice - frozen carbon dioxide - and not water. When exposed to sunlight, however, water at the equator is given just enough energy to evaporate and form low-pressure clouds – something that NASA’s Curiosity rover keeps an eye on from time to time. A team of researchers, led by Aymeric Spiga – a planetary scientist at the National Center for Scientific Research in Paris (CNRS) – wanted to know if snowstorms could be produced by these clouds.